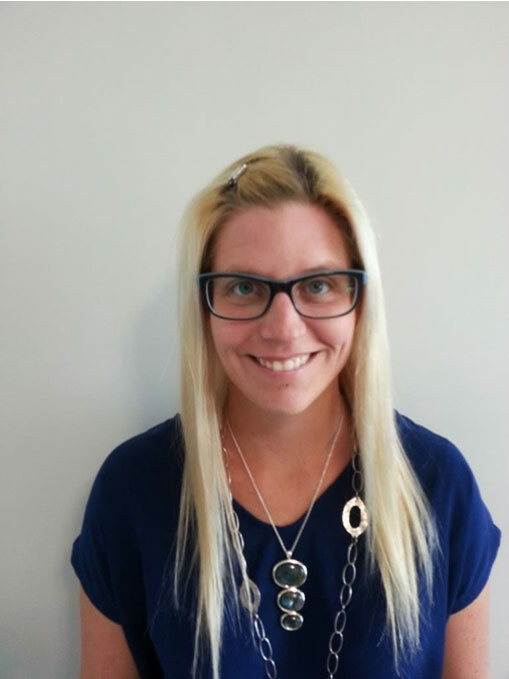 Lindsay completed her Masters of Education in School and Applied Child Psychology at the University of Calgary. She is currently a Provisional Psychologist. Since 2004, she has worked in home, school, and community settings with families and children diagnosed with a variety of exceptional needs. She has dedicated 10 years working specifically with children diagnosed with Autism Spectrum Disorder. Lindsay’s other areas of clinical interest include ADHD, anxiety and resilience. 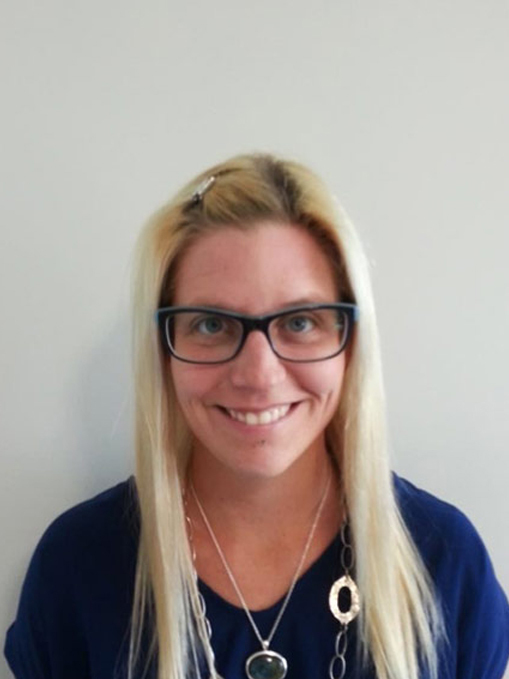 Having extensive experience working as part of a multidisciplinary team, Lindsay understands the importance of a collaborative approach to assessment and intervention. She enjoys working in new, diverse and challenging environments and is looking forward to the next step in her career. When Lindsay is not working she enjoys spending time with her family, golfing, reading and working on home renovations.